We all know that kids love ponies. It’s also true that few children are lucky enough to own a pony and some rarely come in to contact with ponies at all. This is why our pony camps for kids are so good: children of all abilities get the chance to find out about ponies, ride them and help to look after them. 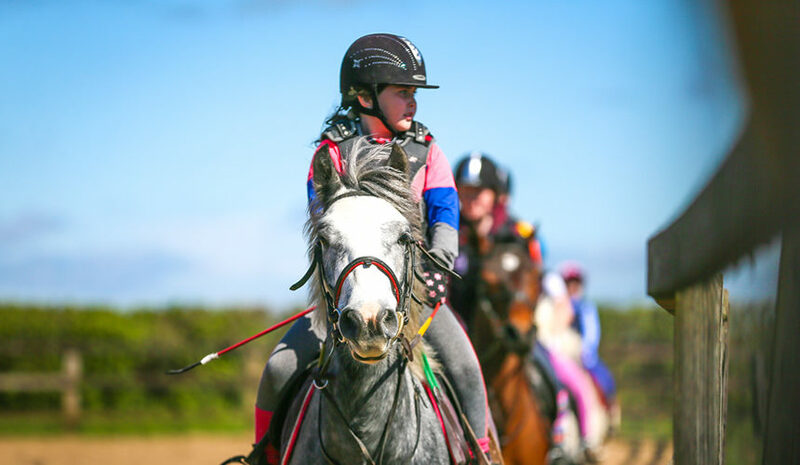 Our pony camps for kids are run during the school holidays and we guarantee lots of activities, lots of fun and plenty of fresh air as we are located in the middle of the stunning Kildare countryside. Here at Abbeyfield Farm we have run pony camps for children for over 20 years. Our instructors are all trained and experienced with both kids and ponies, so they always manage to keep things running smoothly. Our camps are held all in a safe, controlled environment and the kids are supervised at all times. We cater for all children, from those who have no experience with ponies at all, to those who ride regularly. We love novice riders as we thoroughly enjoy sharing their pleasure as they learn to ride and grow in confidence. We welcome children from 5 years old upwards and we split them in to groups depending on their age and experience. 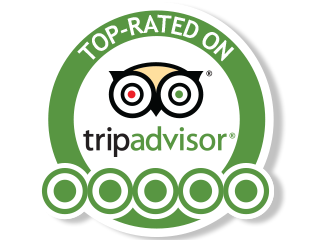 This ensures that everyone gets the attention they need and they all get the best from their time at the pony camp. During their week here, the children will not only get to know our ponies better, but they will make some new friends as well. No equipment is needed as helmets are provided, but if you do have your own then do bring it along. During their time at the camp the children will take part in various educational activities as well as some fun ones too. They will learn about pony sense and safety, which can be very useful outside the camp as well. Everyone should know the right way to approach a pony as well as how to act around one. We will explain how to stay safe around a pony and make a pony feel at ease and what to do when riding one. Every day the children will have two different pony rides. One will be a lesson which teaches them to ride safely and build up their confidence. The other will be a more relaxed ride or maybe some pony fun and games. We will teach them how to groom a pony and how to tack up. They will learn all the different bits of equipment needed for riding a pony and we will show them how to fit each of the pieces safely for both them and the pony. The kids can also help us feed and water the ponies. This is one activity which everyone loves doing and one which the ponies are always very keen to take part in. We will also teach them about all round pony care. We can explain the dos and don’ts of looking after a pony and teach them some of the things a pony needs on a regular basis. And the rest of the time is for fun! There’ll be plenty of games to play and quizzes to take part in, both on and off the ponies. Our pony camps are held in the school holidays at Easter, Halloween and during the summer. They run from either Monday – Thursday or Tuesday – Friday and are held between 10am and 2pm. The cost is just €130 per child per week, or €35 per child per day, so a great idea for a birthday party too. To find out more about our equestrian summer camps for kids, just call Daragh on 045 913 979. He’ll be happy to answer your questions and tell you all you need to know about our camps. Previous Post LinkCelebrate your last few days of freedom with a bang!